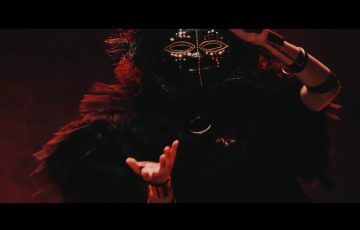 BABYMETAL to play in the UK this year? 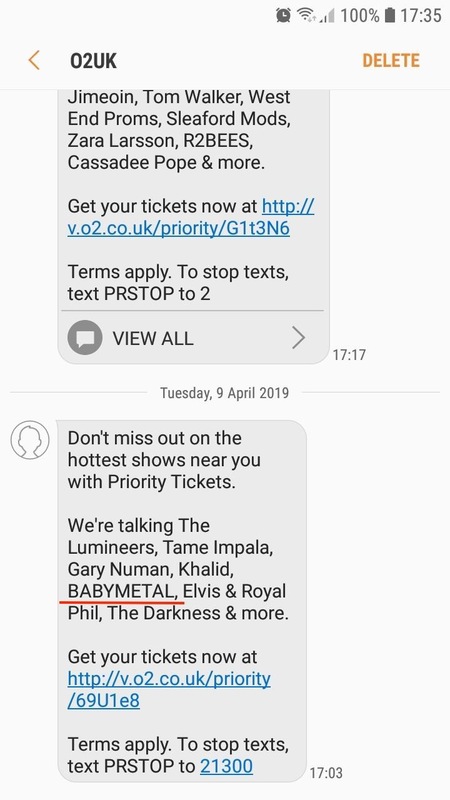 A text from O2UK (mobile network) to it’s users says that there are tickets for BABYMETAL (though nothing appears on the website, yet. ).